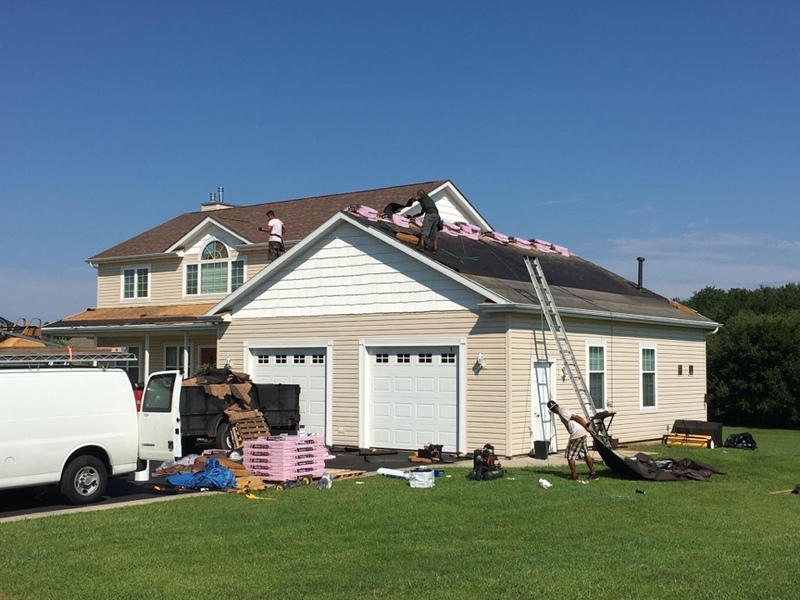 At 3JM Exteriors, our goal is to provide the perfect roofing system for every customer. We offer commercial and residential roof repair in Woodridge IL and the surrounding cities. With over 50 years of combined experience and a proven track record with suppliers and manufacturers, we are confident we can offer you the best experience for your money. Customer service is very important to us, so we take a three-level approach to the process In order to ensure that the project is completed to your satisfaction, we assign a crew, a field supervisor and a project supervisor to every job, big or small. This guarantees that any mistakes or errors are caught before we even get started on your home. Damages to your home rarely come when it’s convenient or when you have room for it in your budget. That’s why we work with you to file your insurance claim to save you as much money as possible. After every job, we make sure the area is completely clean of any debris or dirt that comes from our work. Our staff is always professional, courteous and friendly because we want to build a lasting relationship with you that ensures that you always come back to us. When you want a timely install, the best in products and workmanship, warranties on materials and labor and work that is double checked for a stamp of approval, come to 3JM Exteriors. Give us a call today at 855-766-3356 to schedule a free inspection to receive a free estimate for any service that we offer.